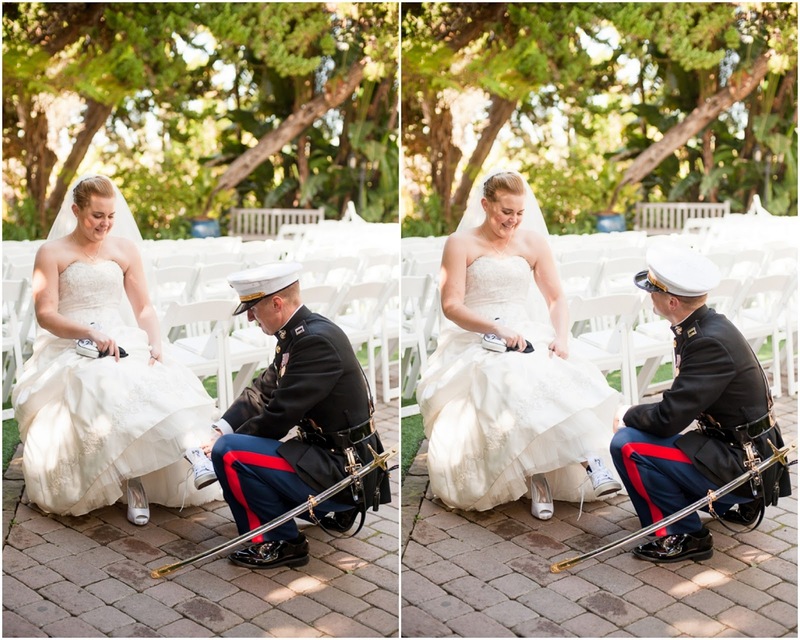 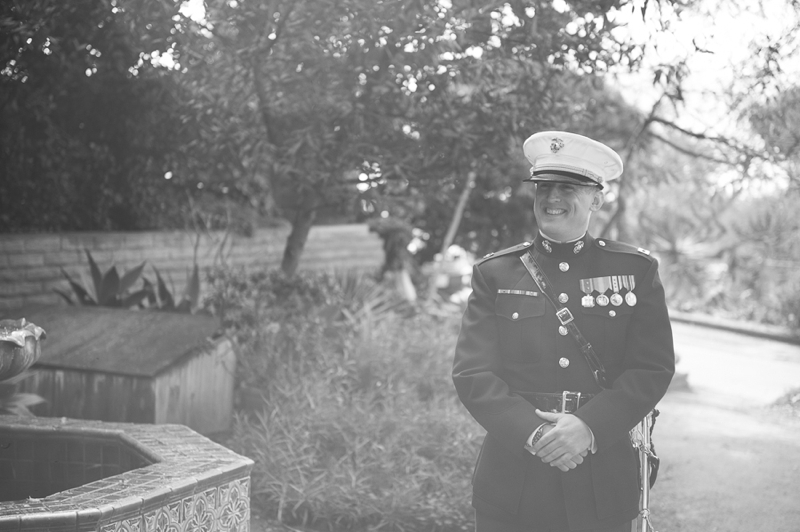 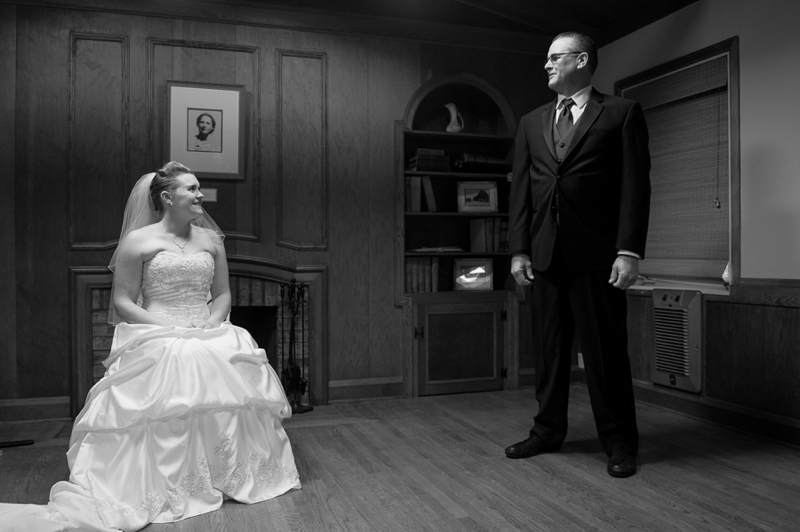 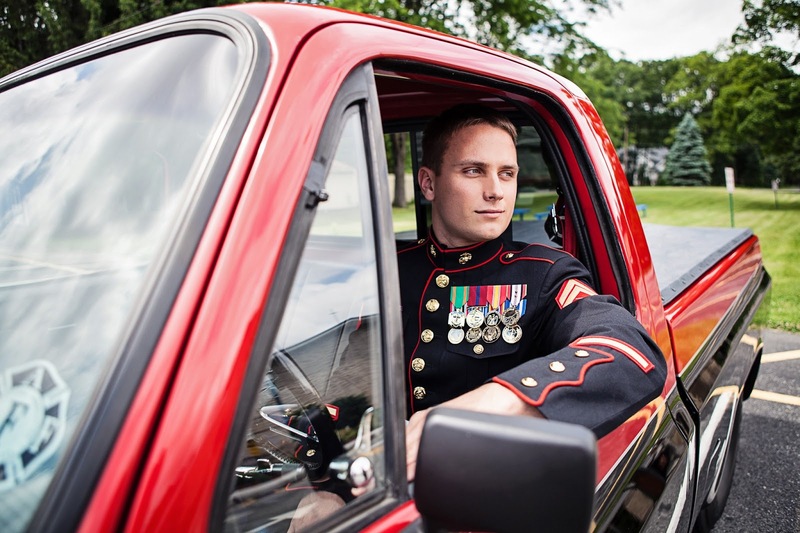 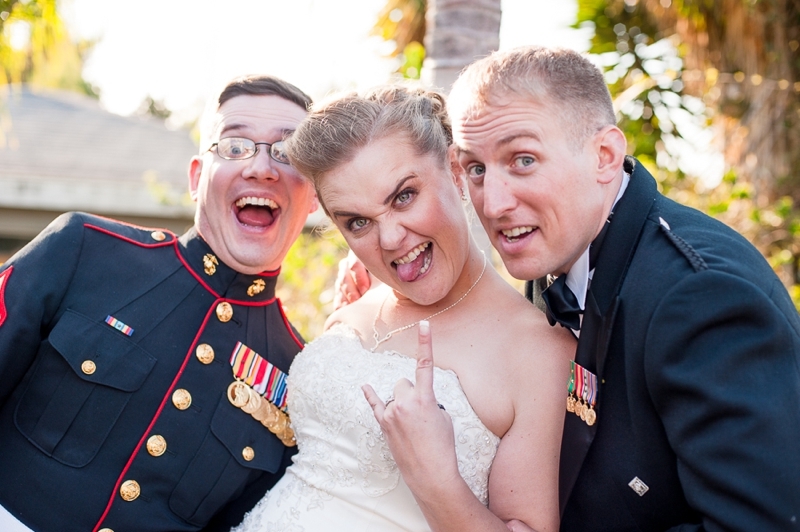 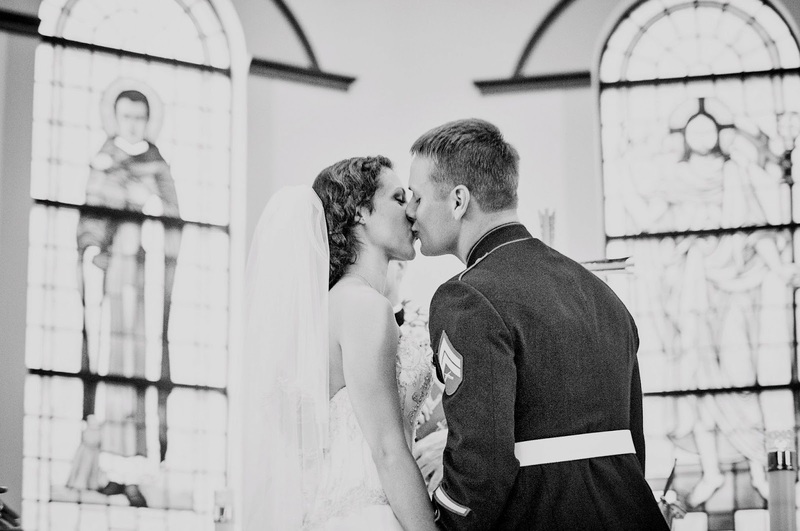 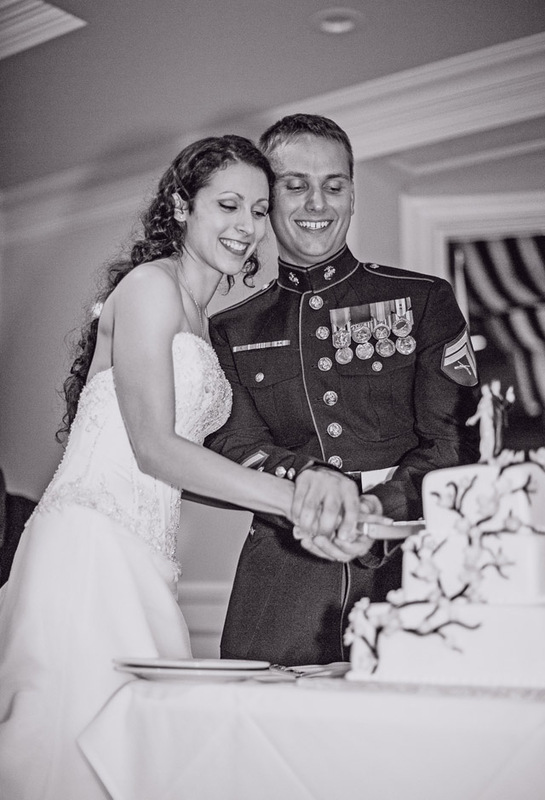 Amanda Nicole Miller of Fierce Photography is back to A Military Story with 2 very special posts. 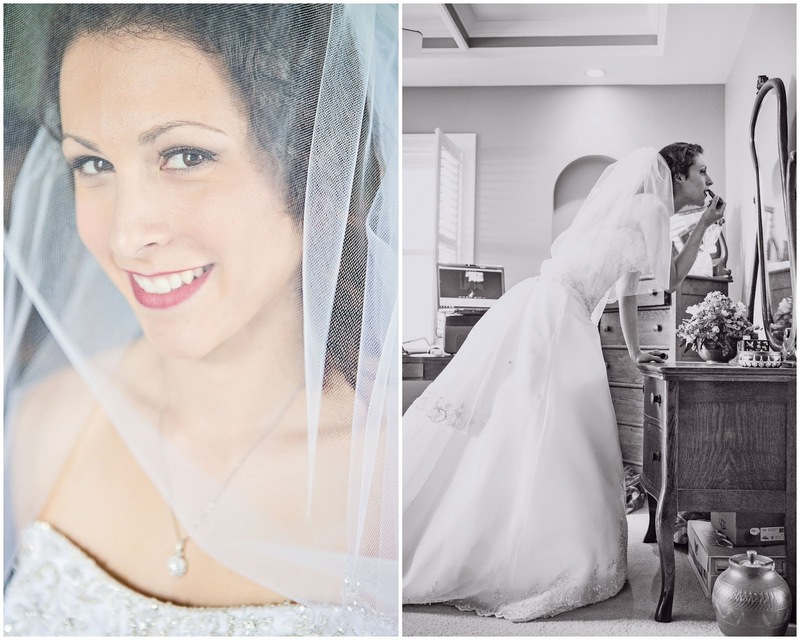 Amanda was one of the first photographers to submit her client's wedding post here and today she has shared a promotion event. 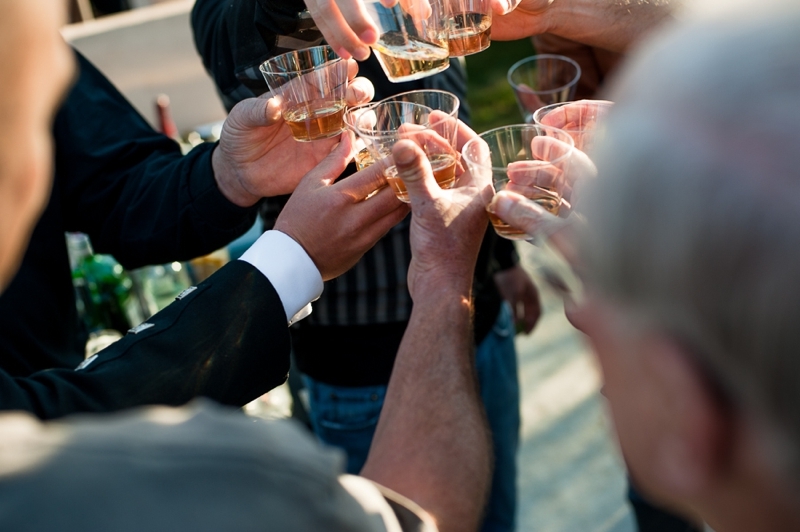 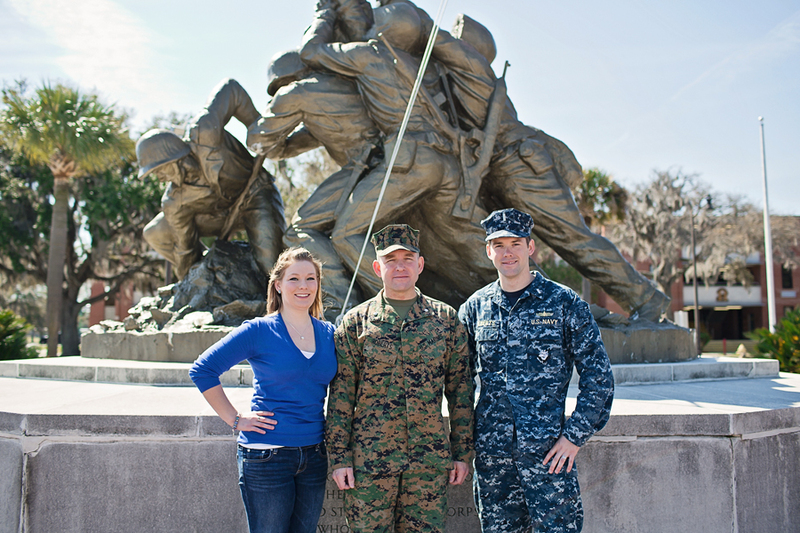 Amanda describes the event, "Congratulations to Lieutenant Colonel Roberts and his family on his recent promotion! 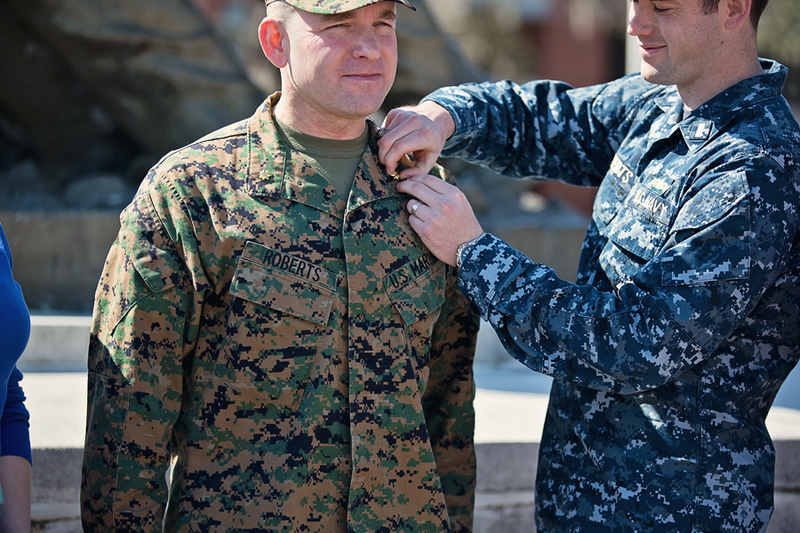 For any of you who have been in or around the Marine Corps (or at least have some knowledge of the Marine Corps), you surely know that the rank of Lieutenant Colonel is not easily come by: it is a huge accomplishment to say the least. 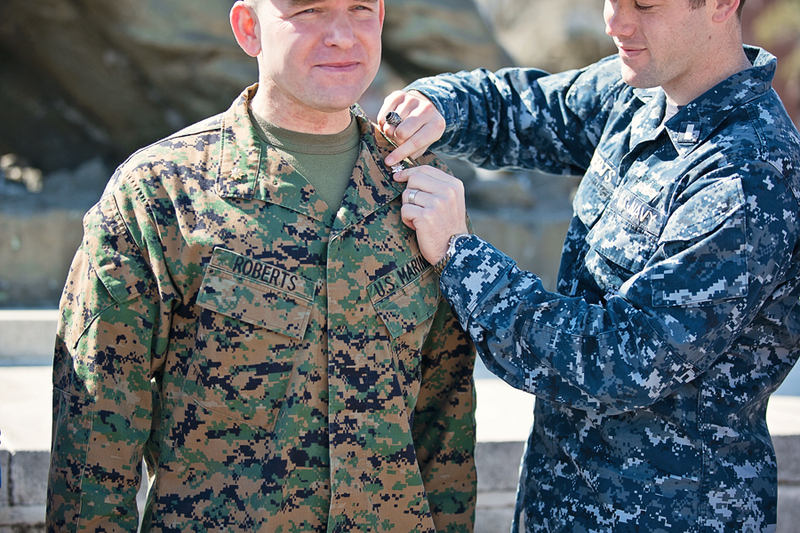 With this being said, Lieutenant Colonel Roberts isn't your “average” Lieutenant Colonel. 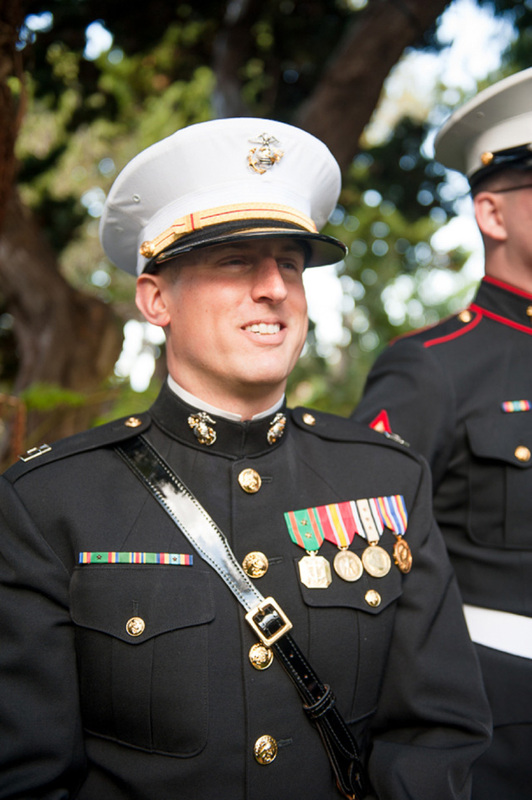 He deserves even more recognition than that! 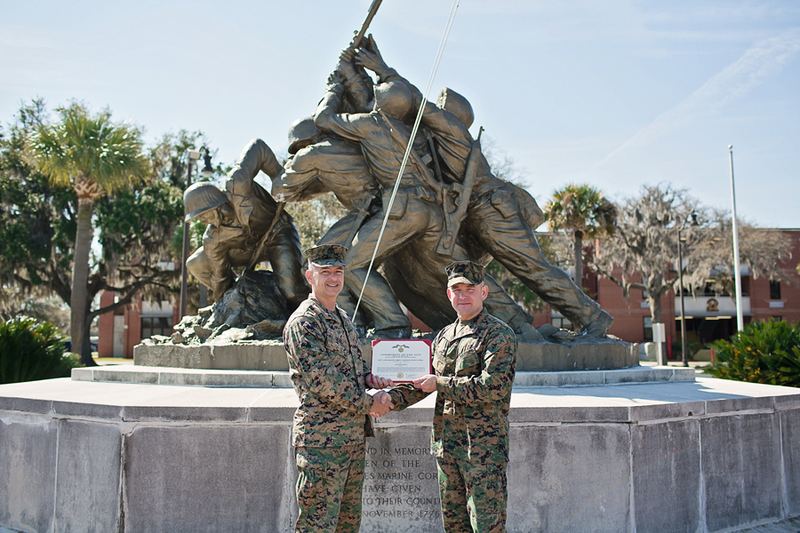 Lieutenant Colonel Roberts has his Bachelors Degree in Logistics from Park University. 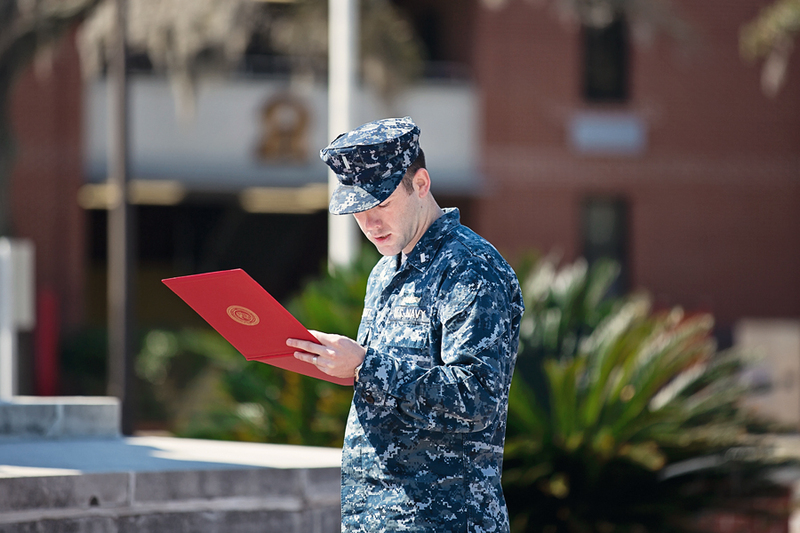 He has earned 3 Navy Achievement Medals, 5 Naval Commendation Medals, and the Meritorious Service Medal. 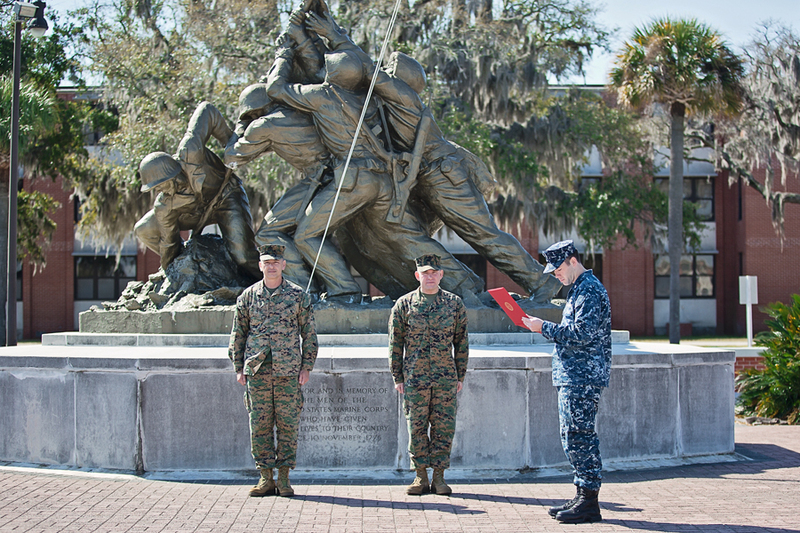 As it stands, Lieutenant Colonel Roberts is pending assignment as the Aircraft Maintenance Officer of 3d MAW." 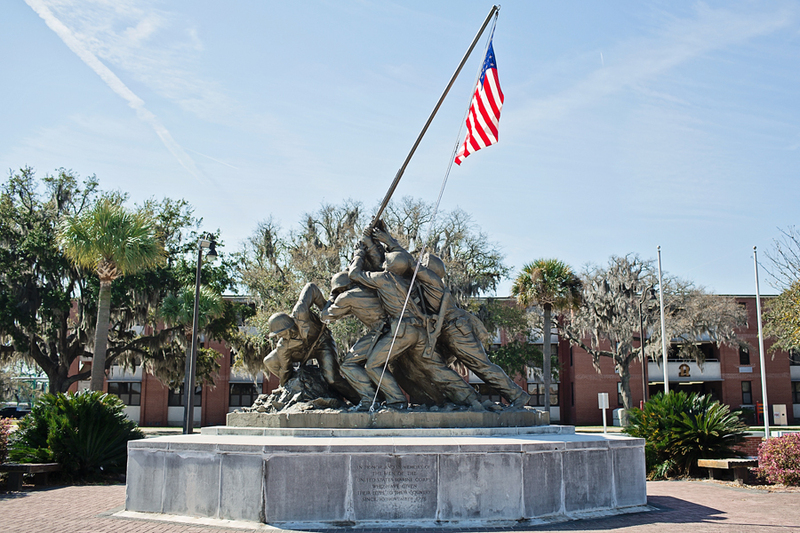 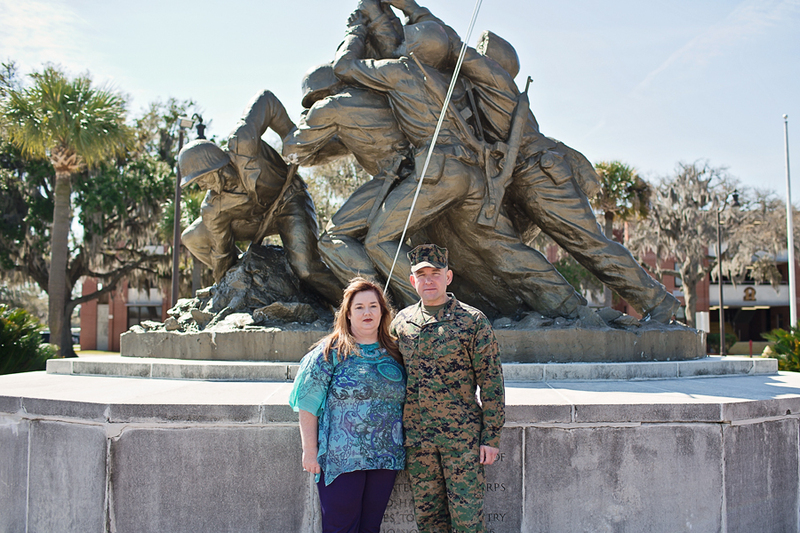 To learn more about Lieutenant Colonel Roberts decorated 27 years of service for the Marine Corps make sure you click over to Amanda's blog post here. 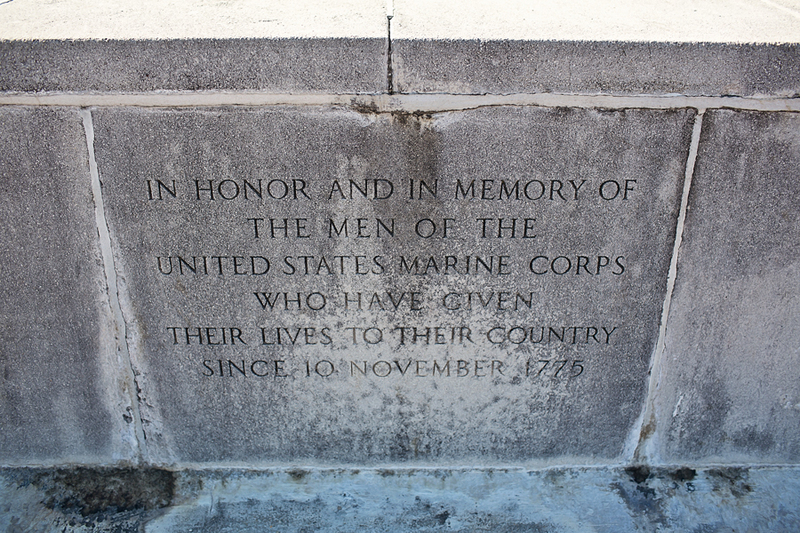 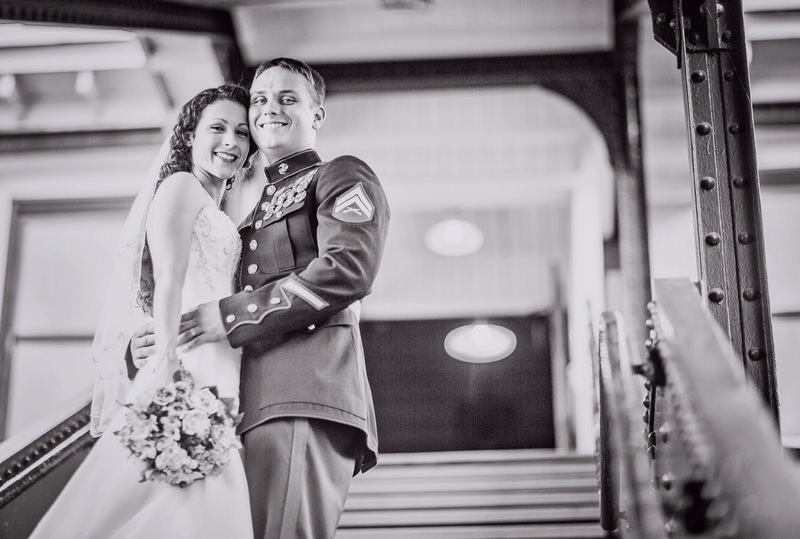 Thank you to Amanda for sharing this event and be on the look out for her next Drill Field ceremony post. 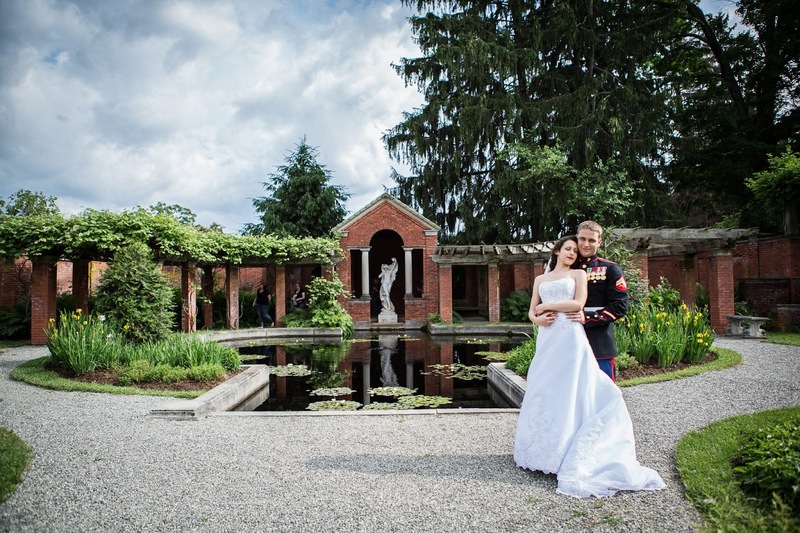 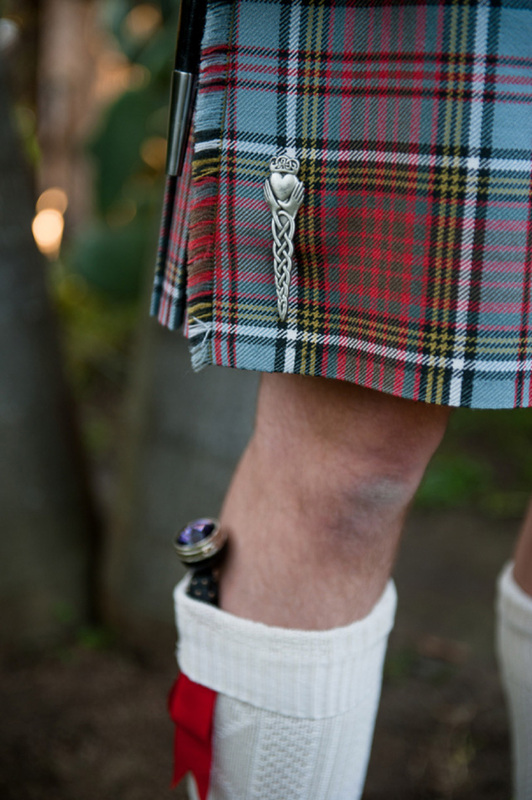 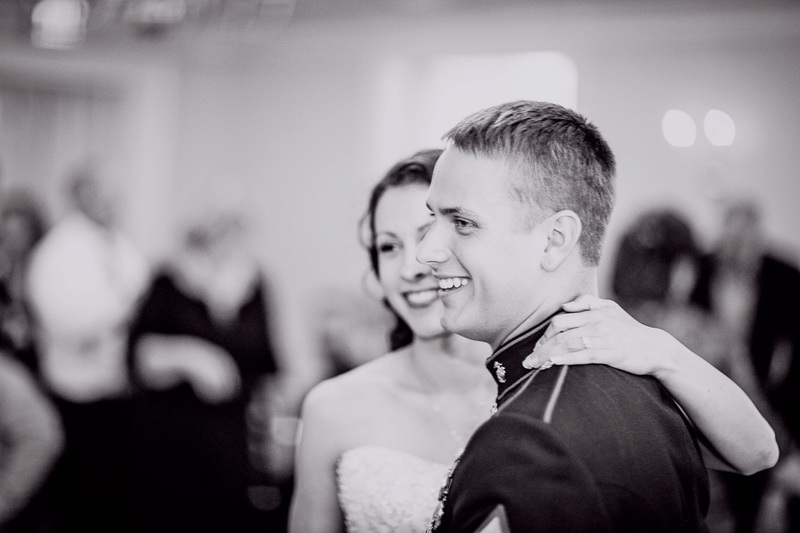 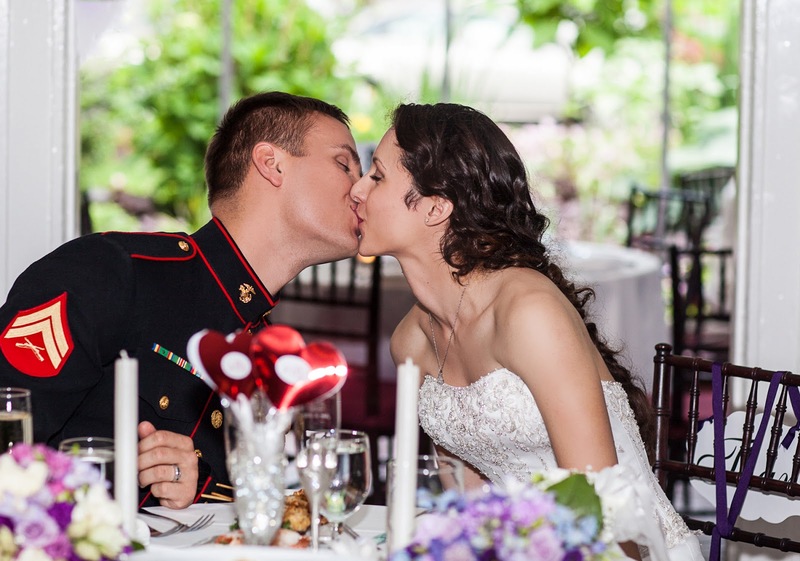 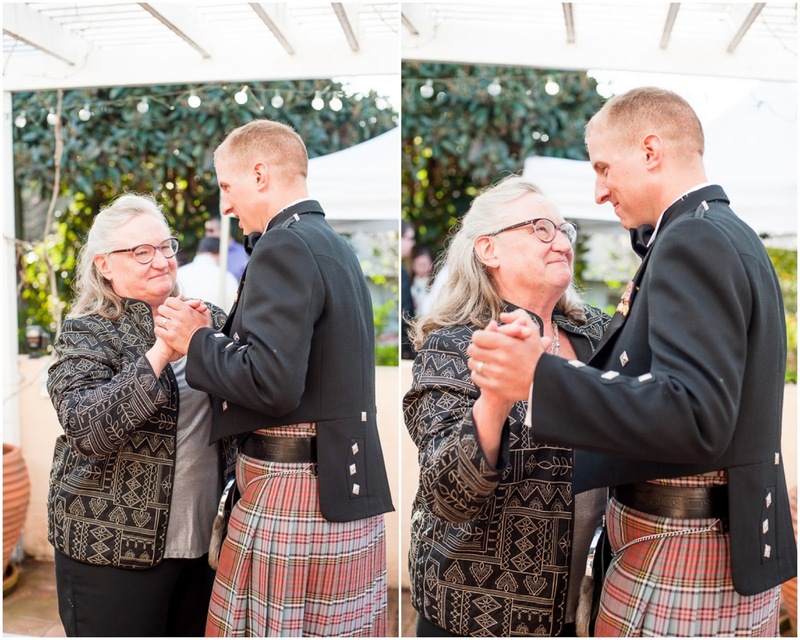 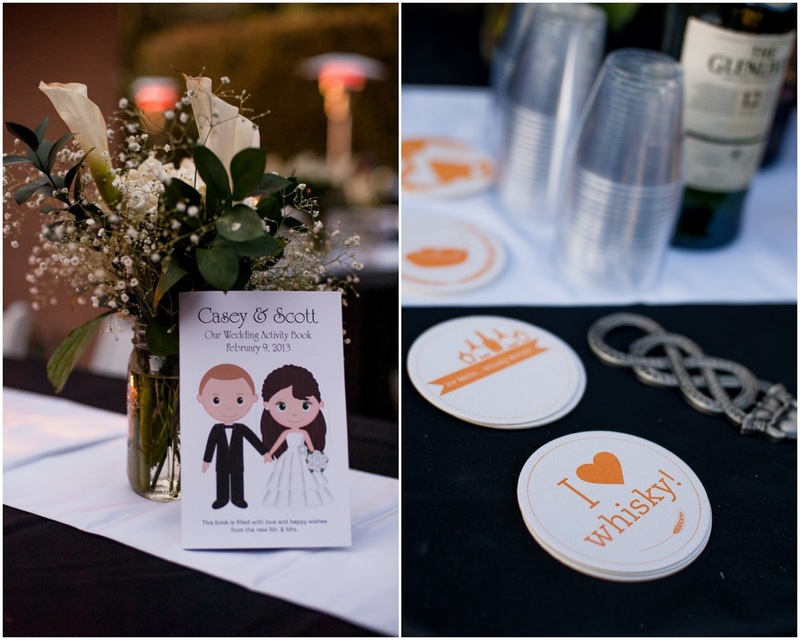 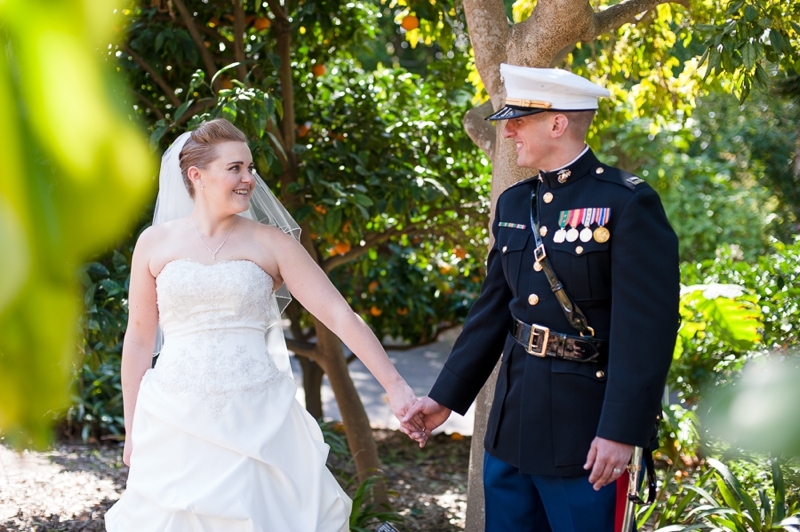 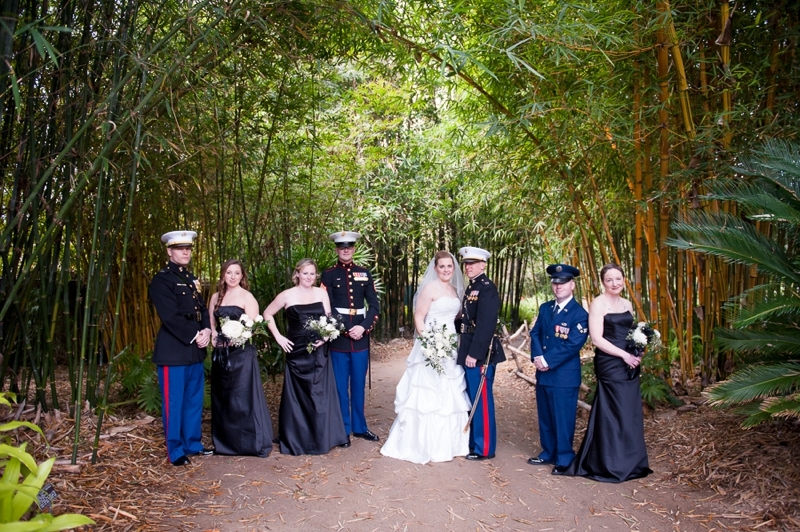 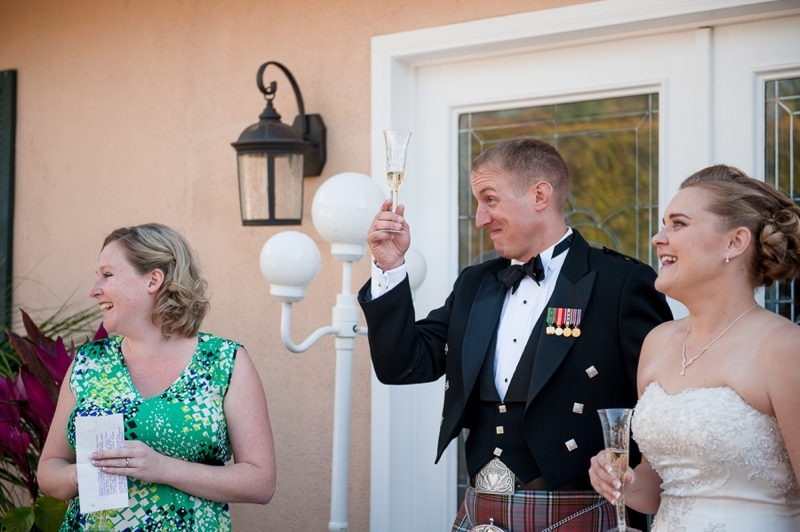 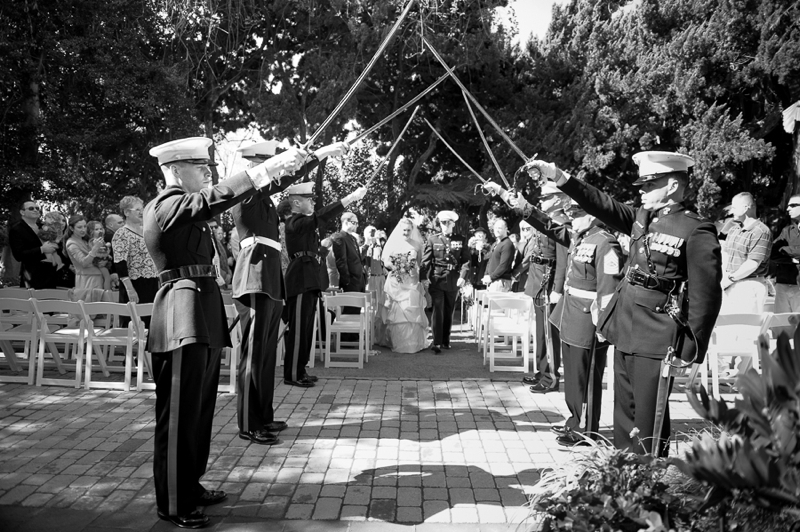 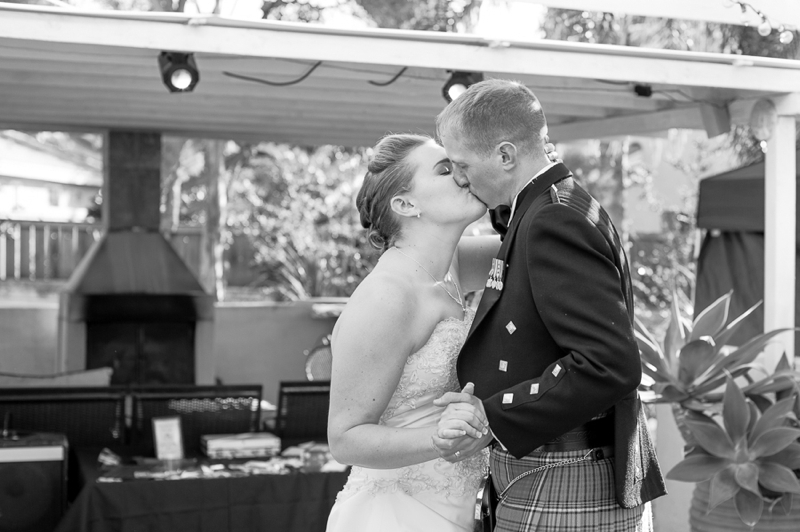 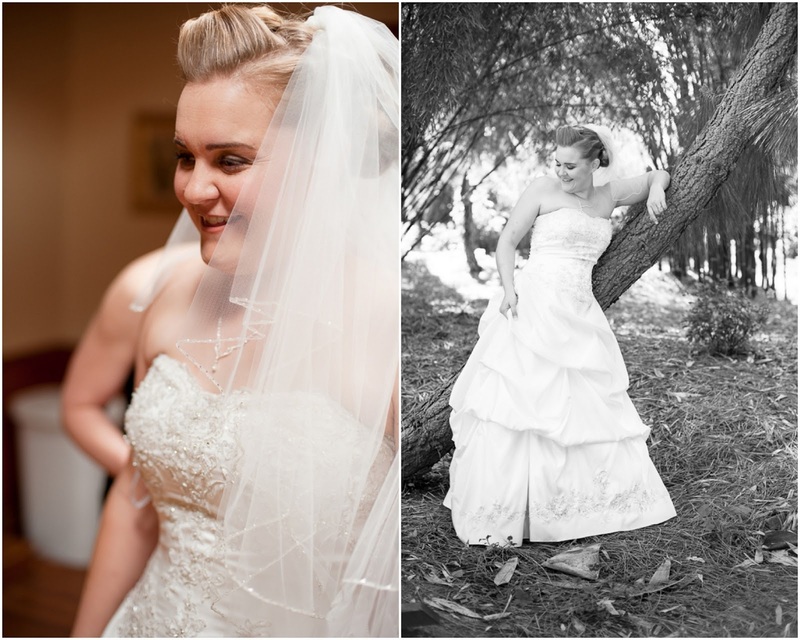 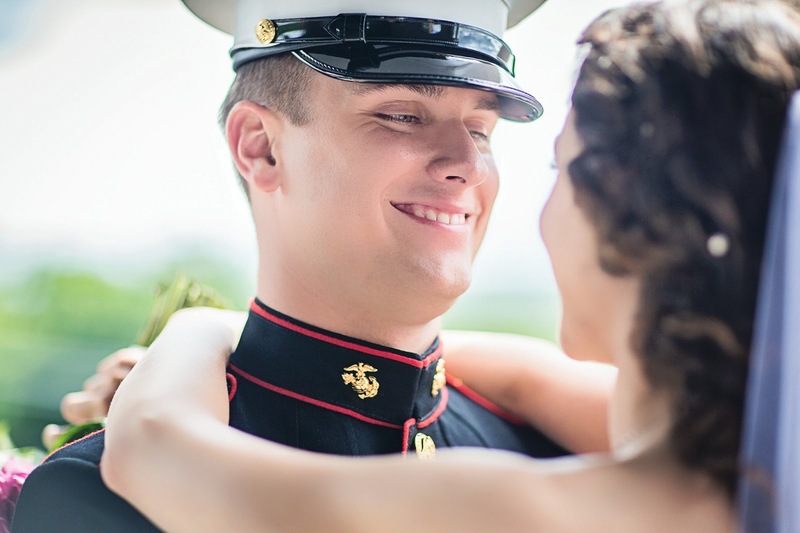 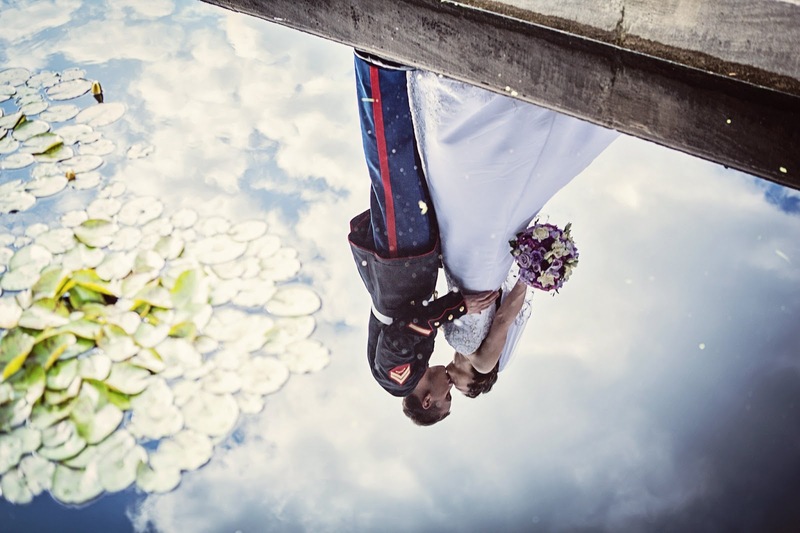 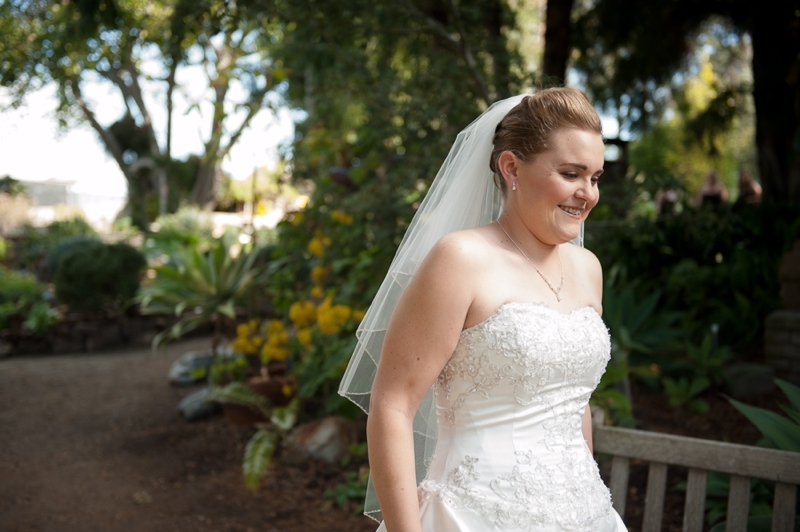 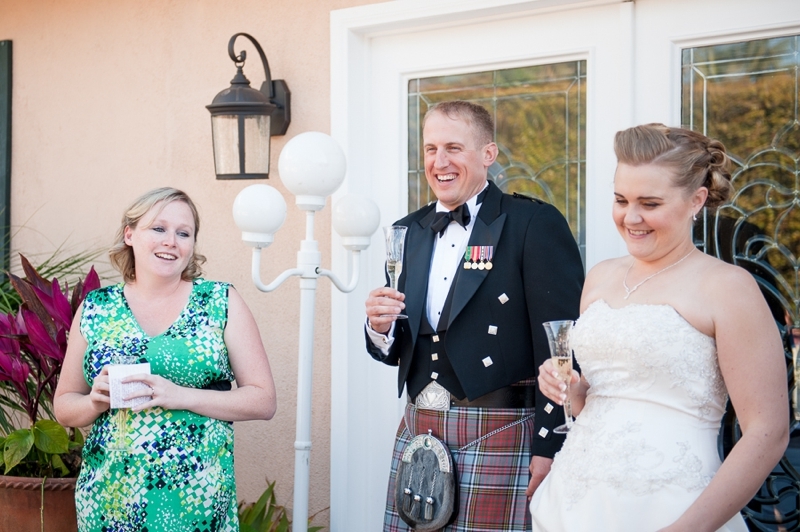 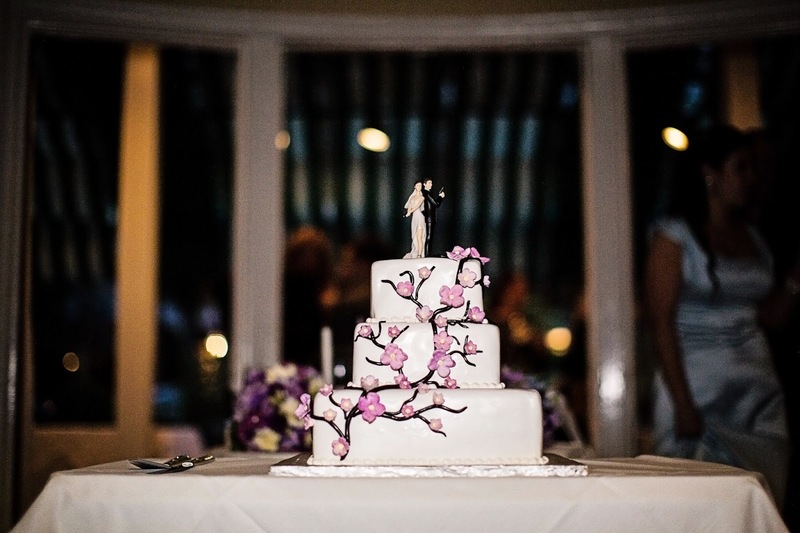 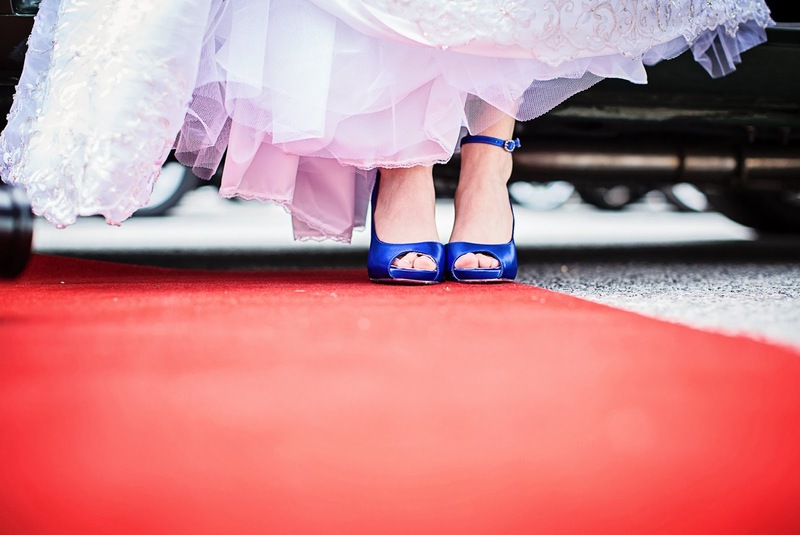 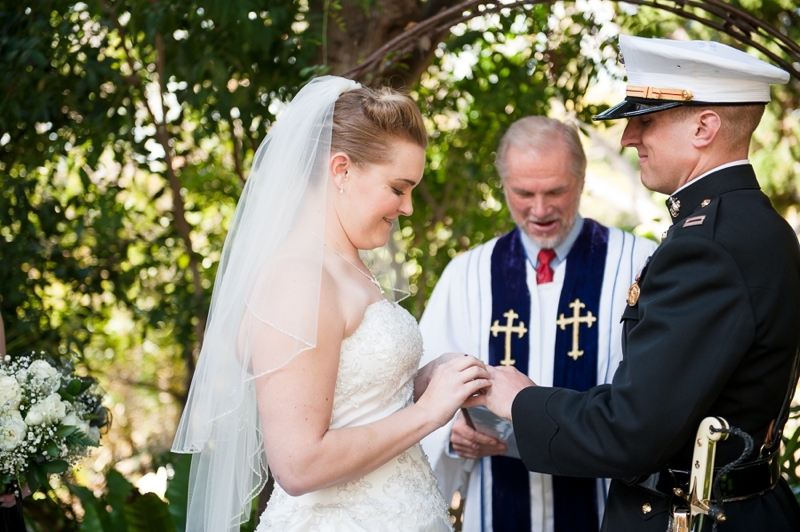 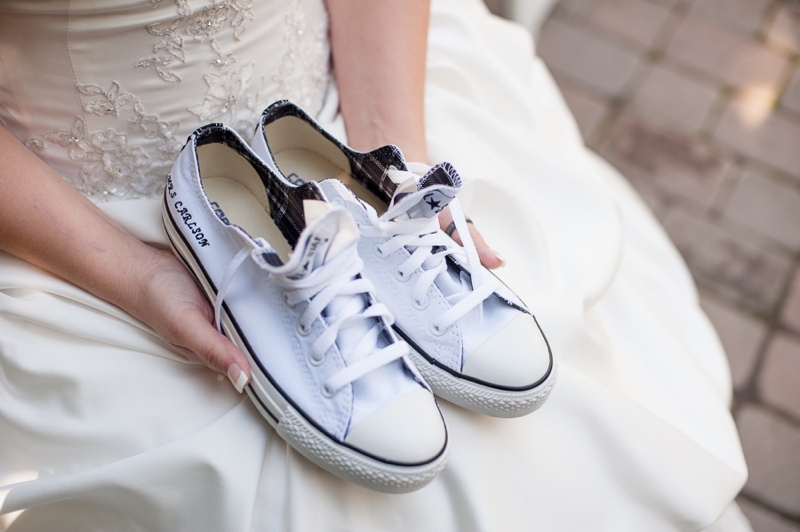 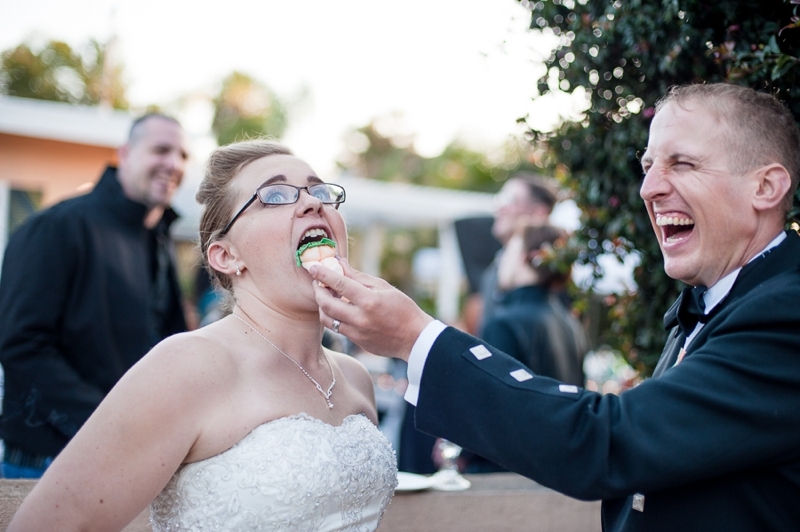 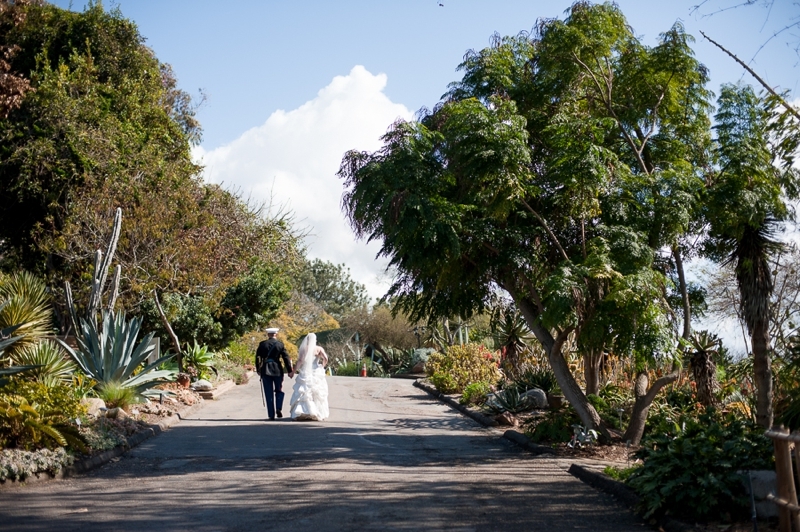 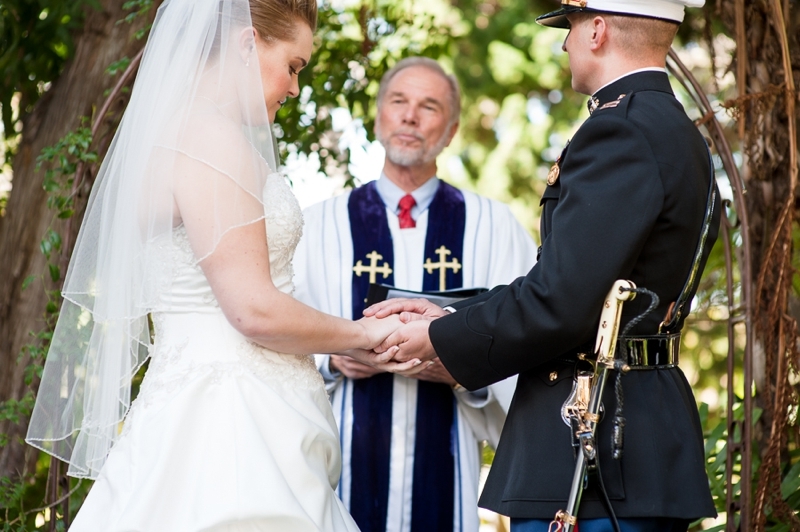 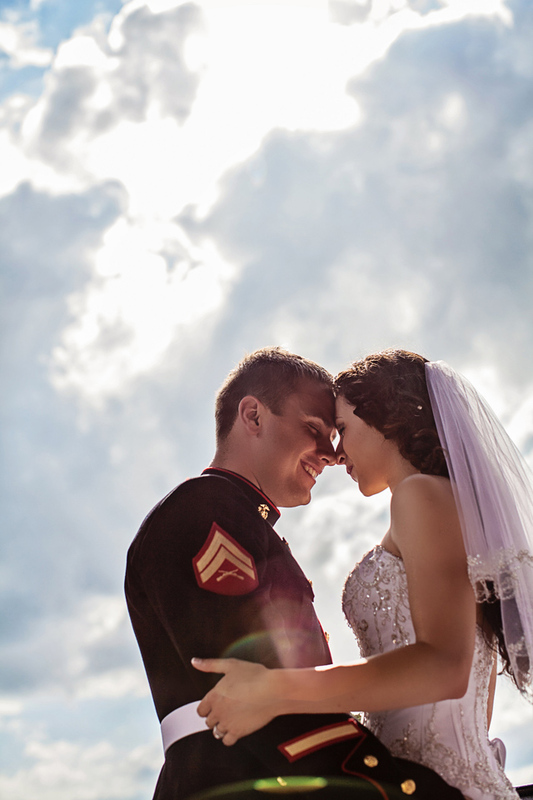 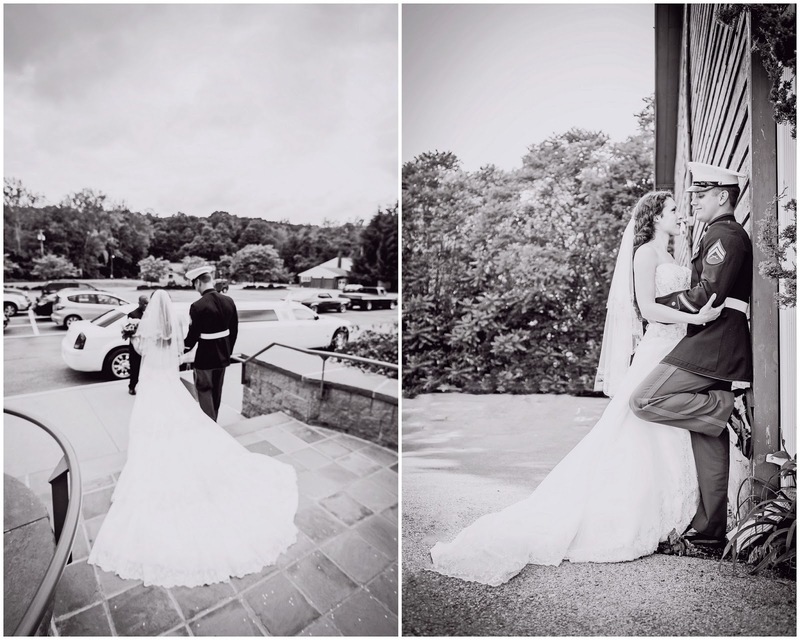 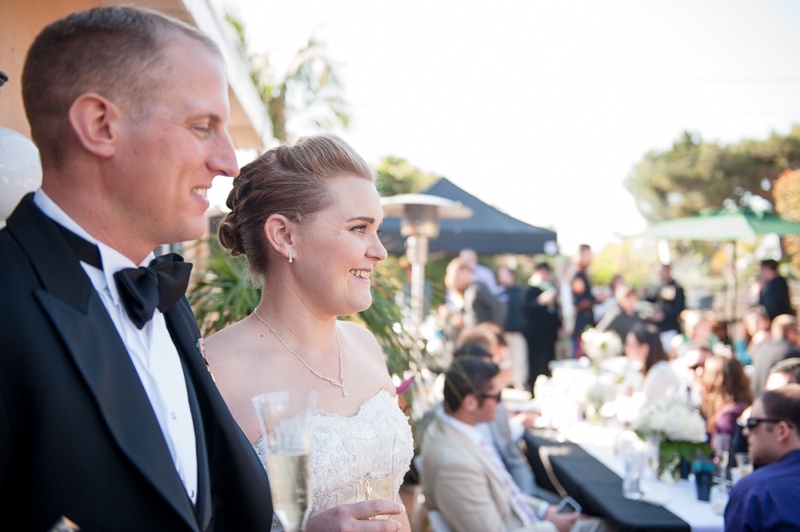 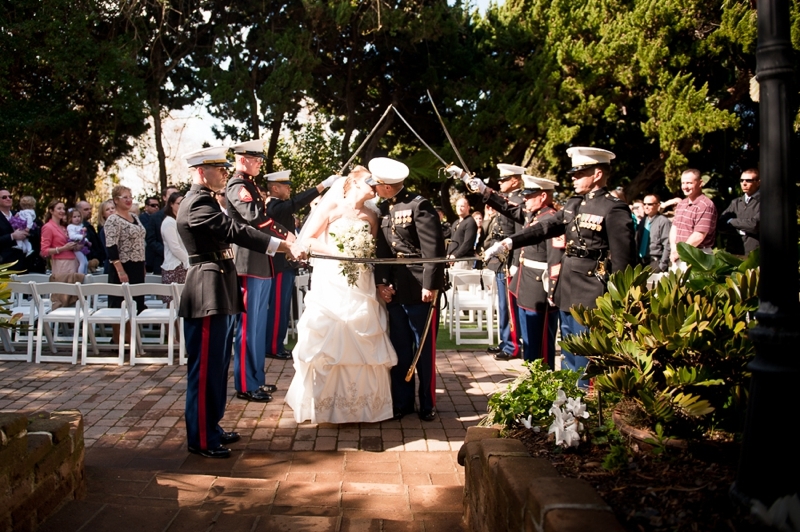 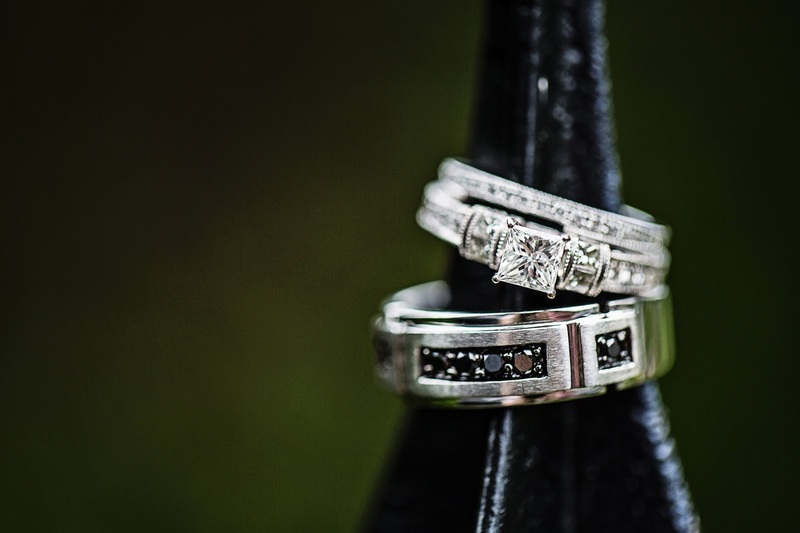 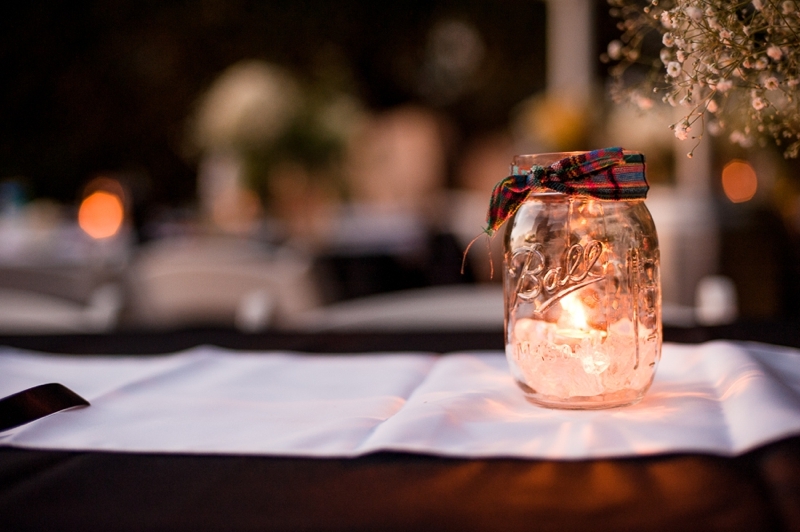 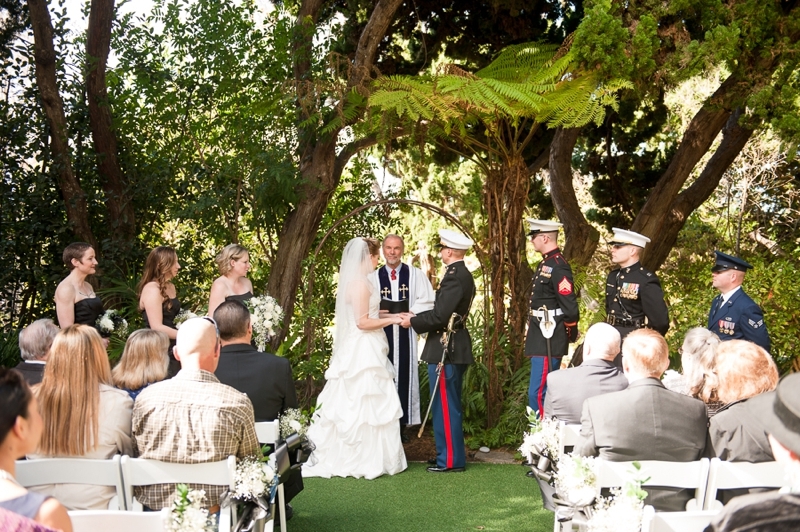 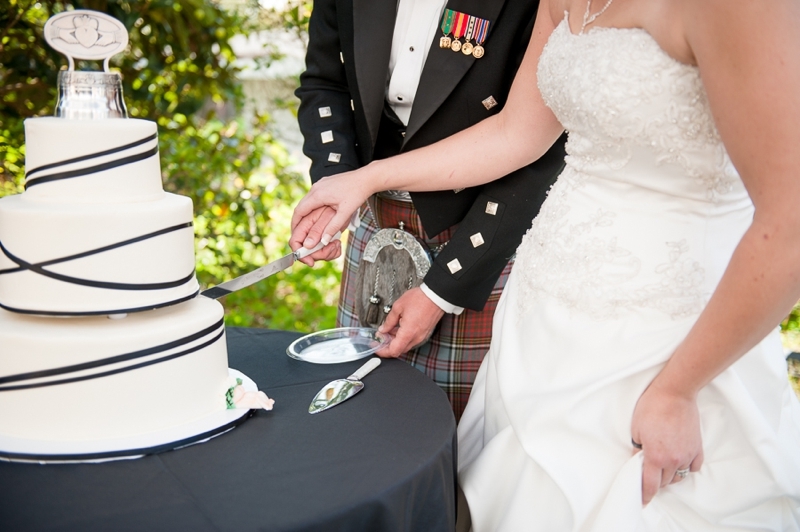 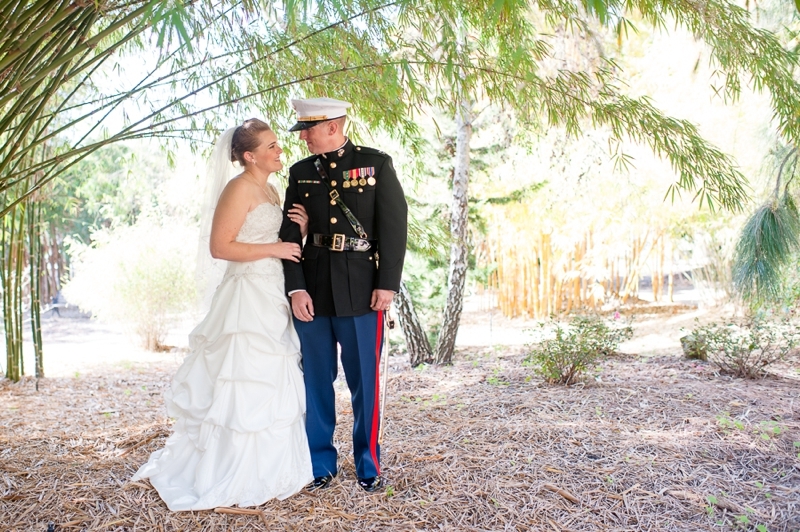 I'm back with another breathtaking military wedding from Christina of Zen Photography. 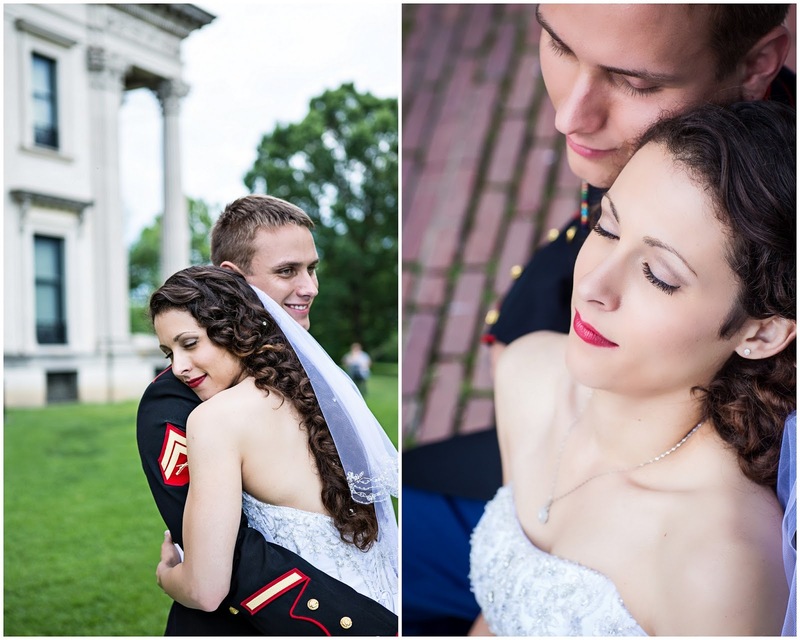 If you missed her sunflower military wedding click here and her American Flag engagement session here. 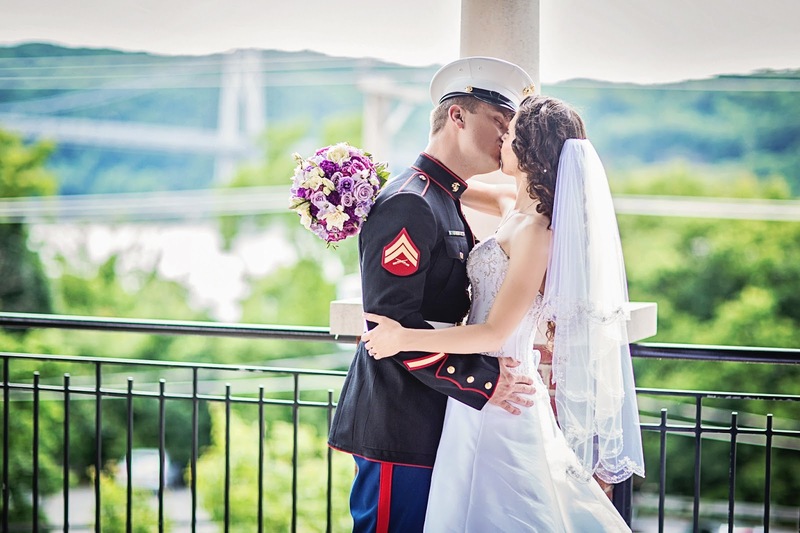 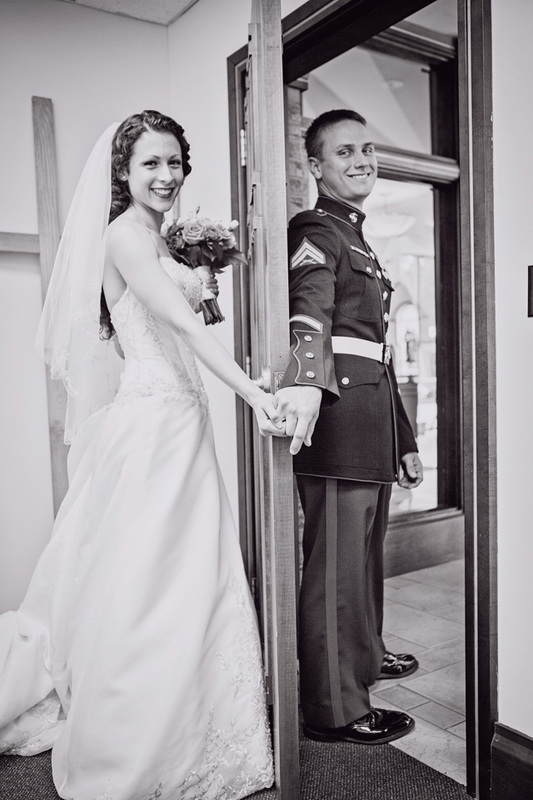 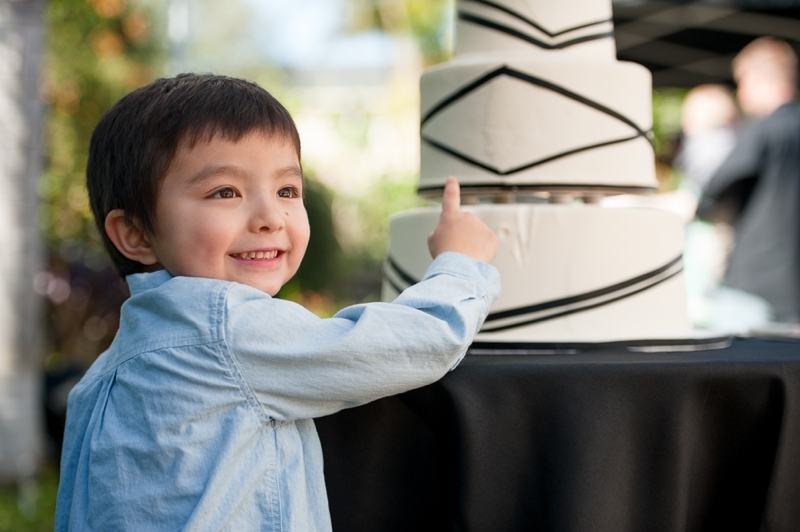 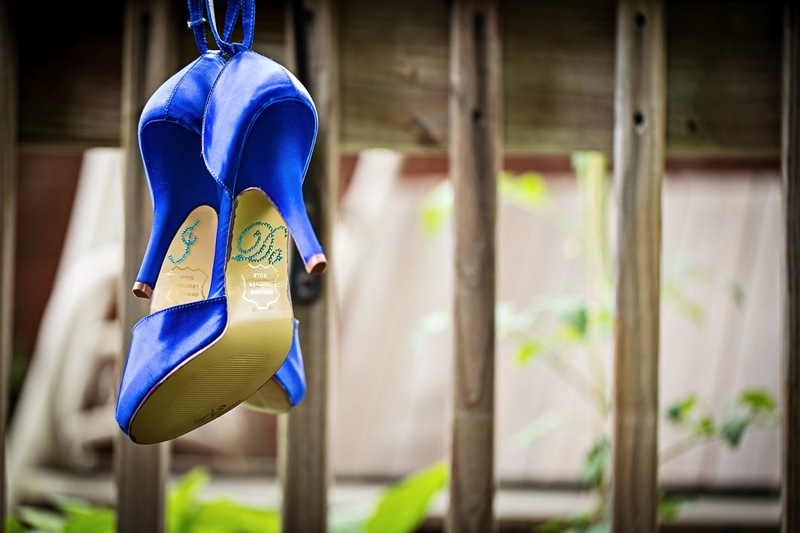 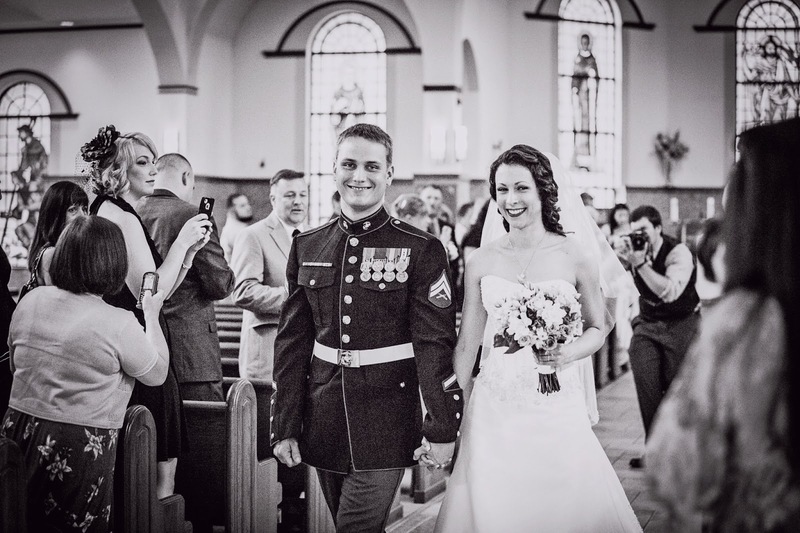 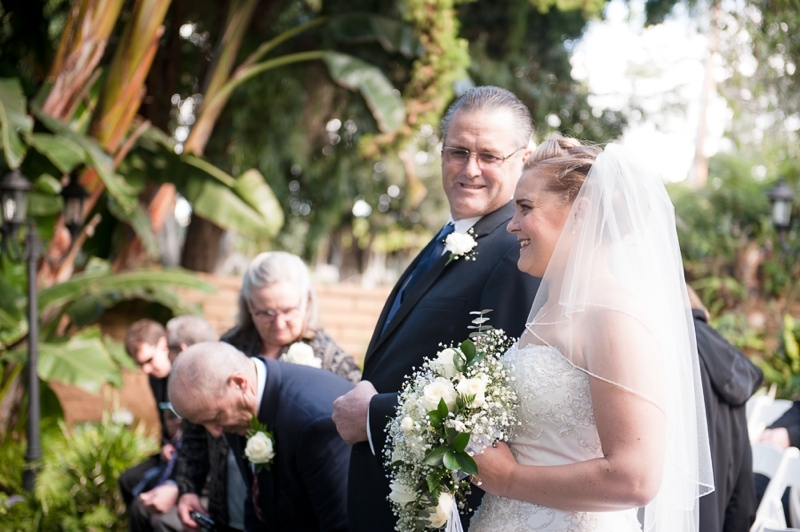 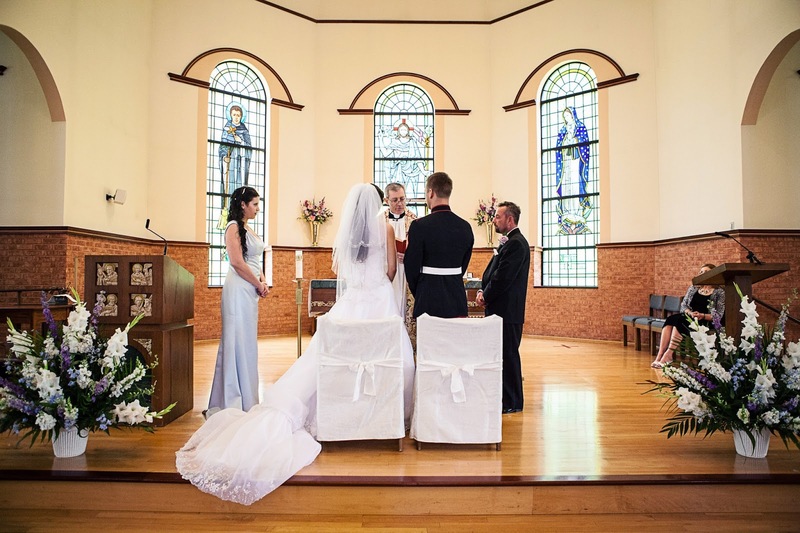 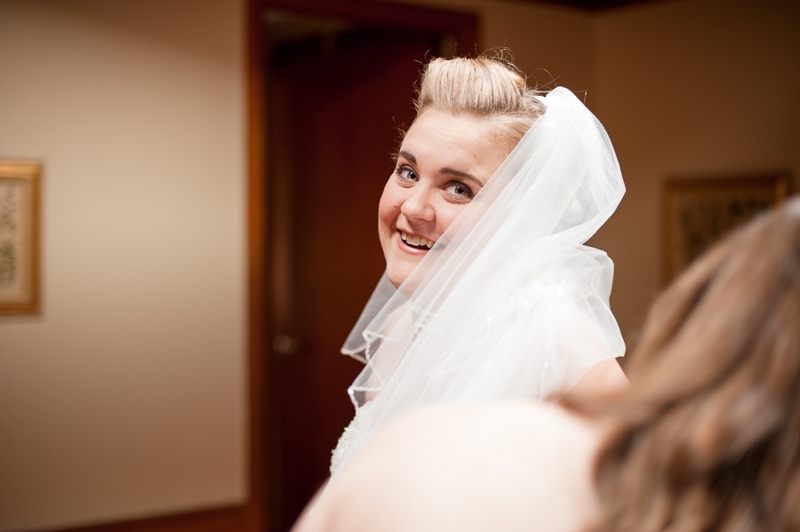 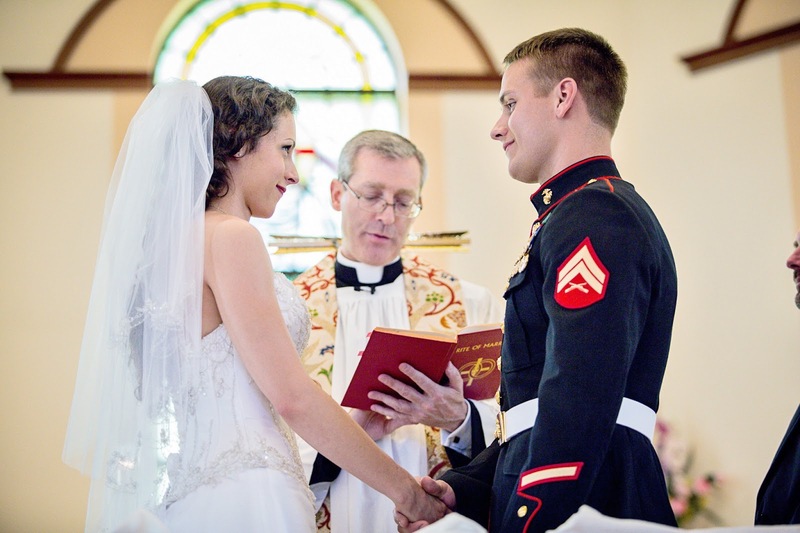 Amanda and Jerry’s elegant wedding was on June 2nd 2012 at St. Martin de Porres Church in Poughkeepsie, NY. 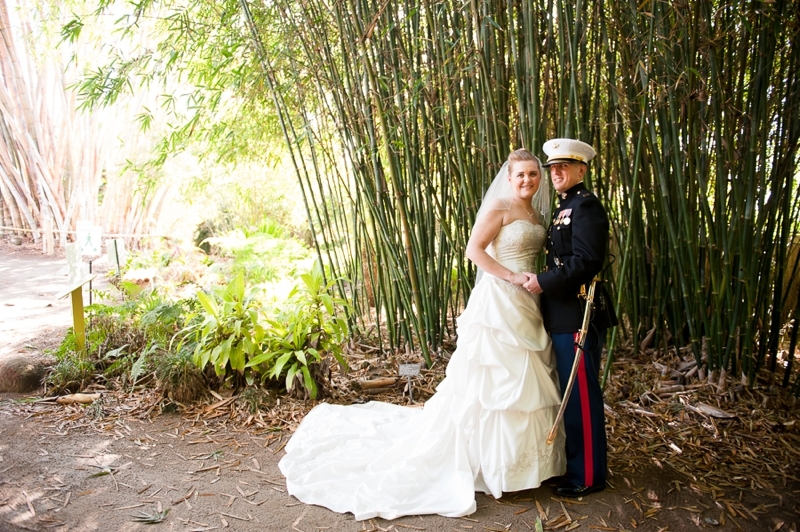 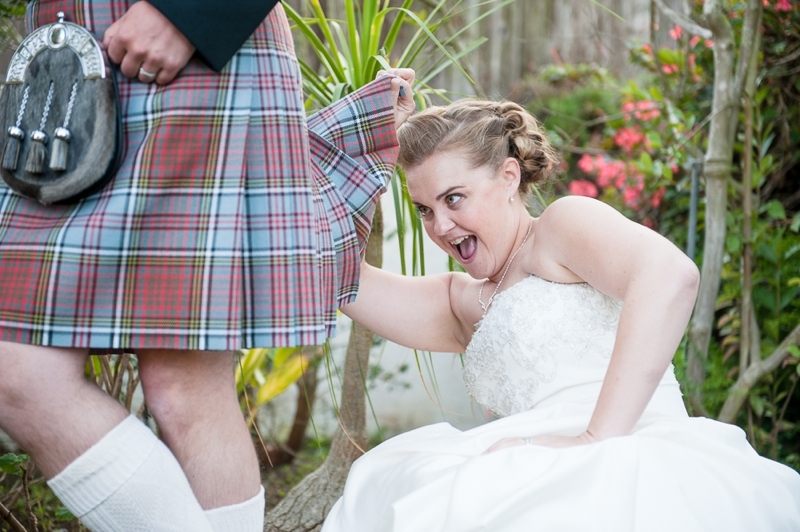 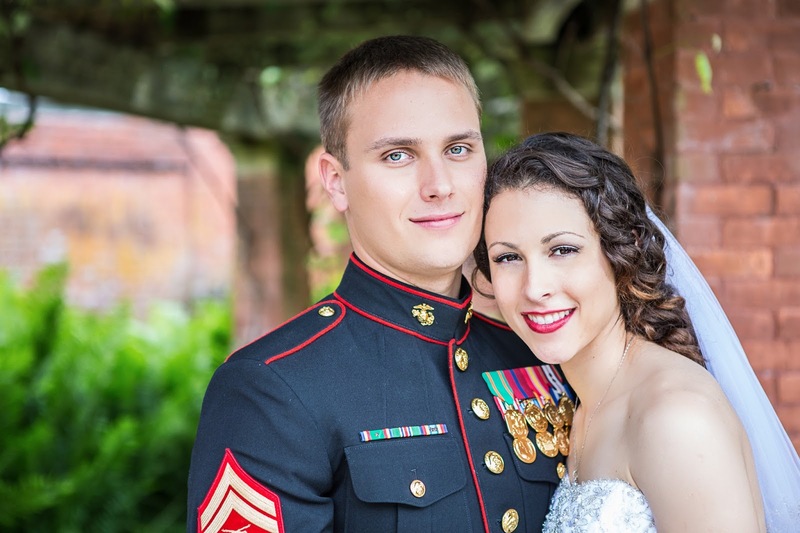 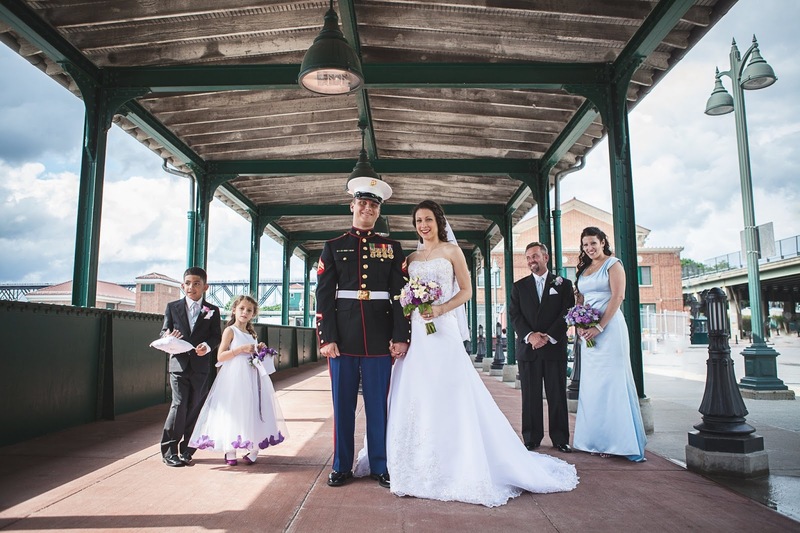 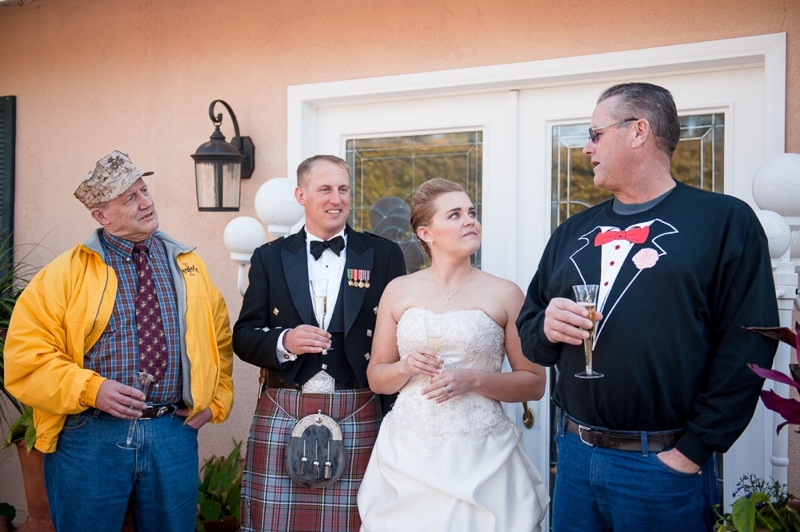 They met in the military while stationed in Japan, Amanda is Navy and Jerry is Marines. 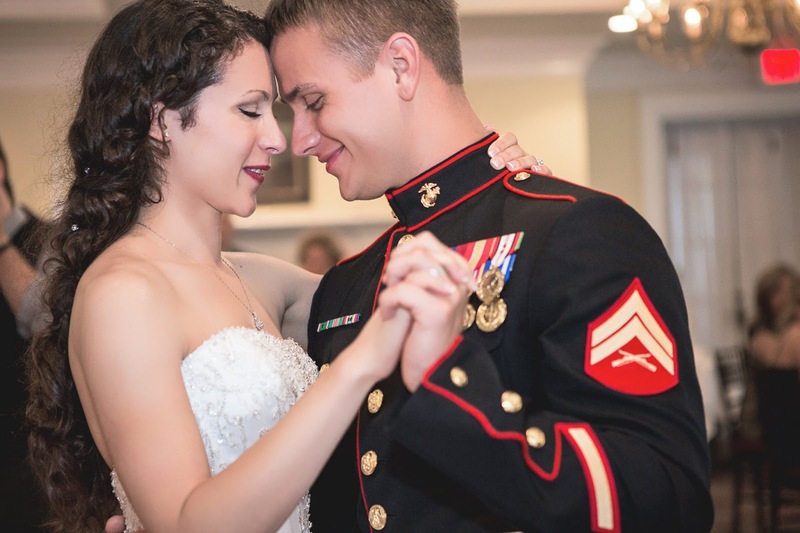 Even through all the odds, they found love and tied the knot. 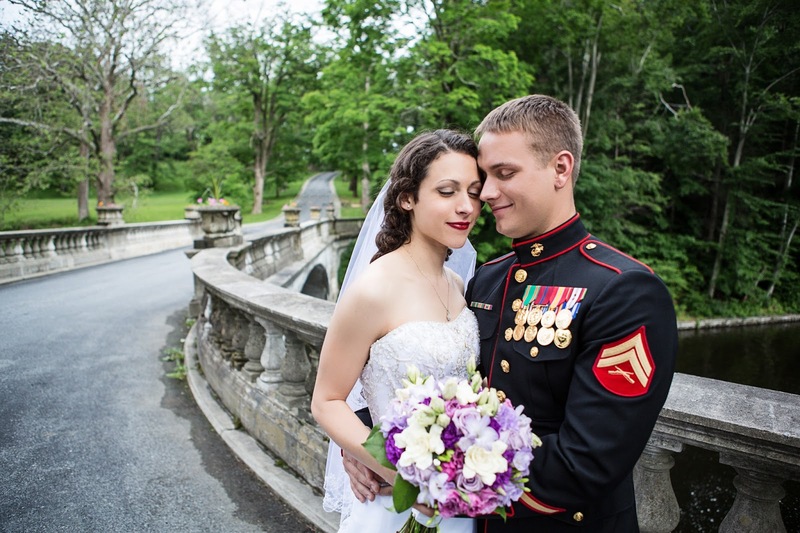 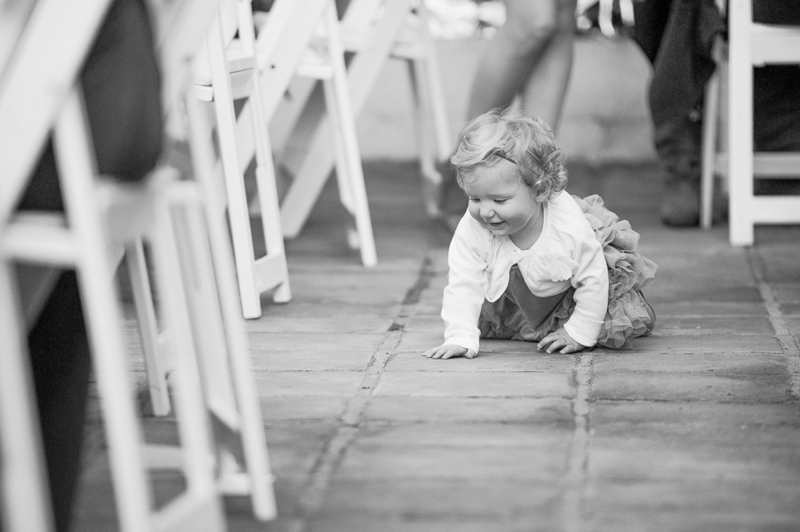 The beautiful reception was held at Beekman Arms Inn at Rhinebeck, NY. 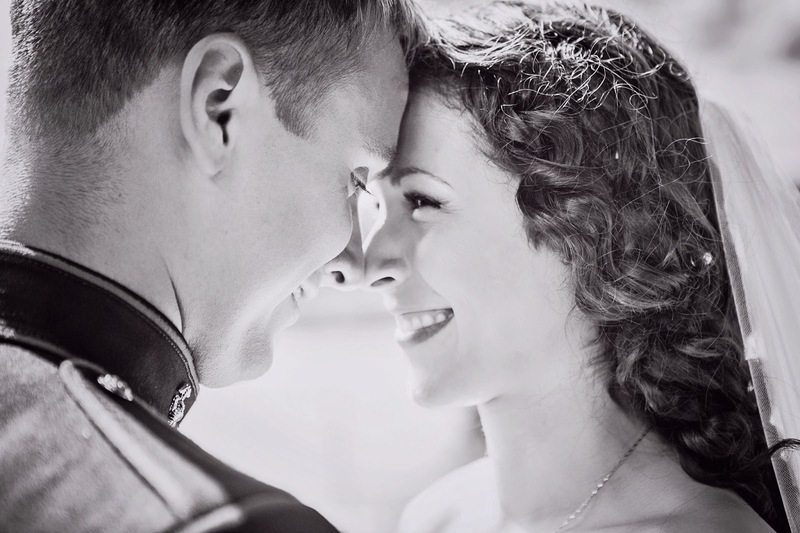 Christina gushes about these love birds, "They are two of the sweetest and most adorable couples. 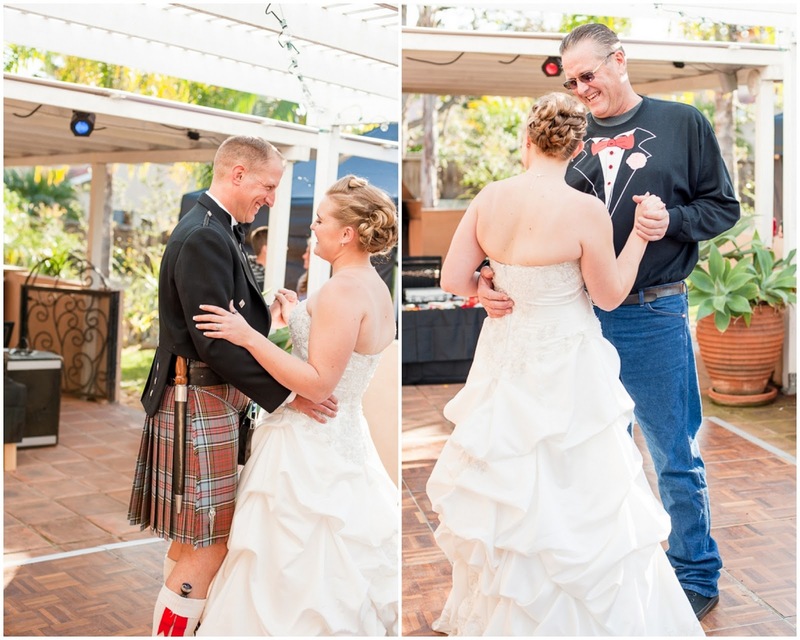 Jerry’s southern drawl comes out a bit and Amanda is a classic beauty, I adore them both!" 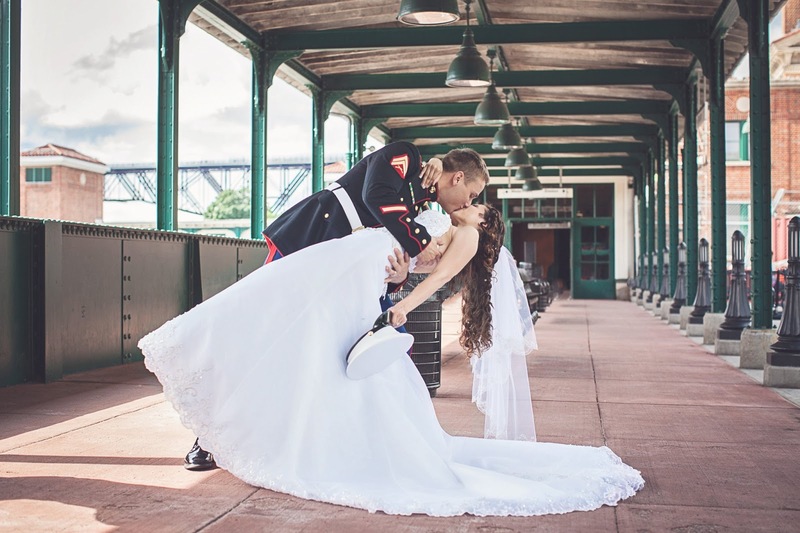 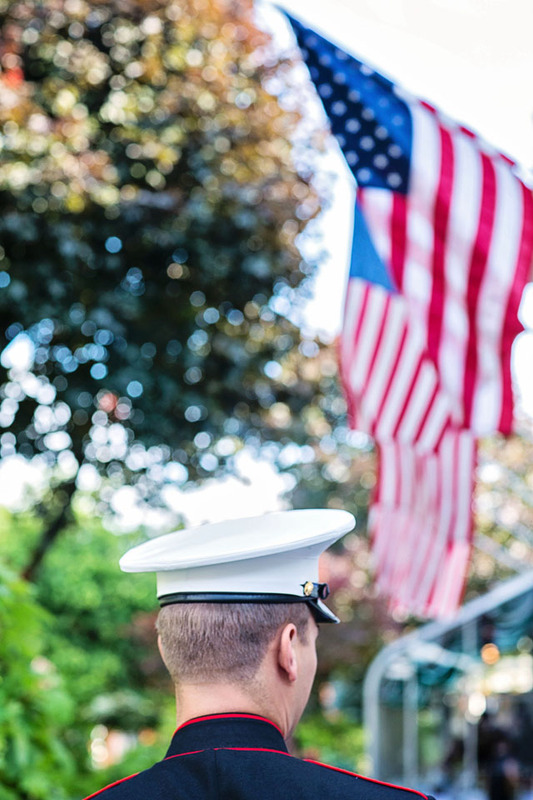 Thank you once again to Christina for sharing so many pretty military photos and remember she gives a military discount, find out more here.